That evil kid from your neighborhood. 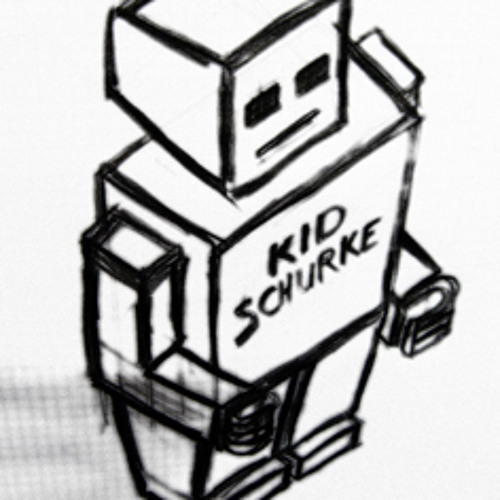 KID SCHURKE is a swiss based producer and remixer who has worked for several swiss and german artists, bands and projects like TIM & PUMA MIMI, SAALSCHUTZ, TUBBE, EGOTRONIC, MARKESE, BIGGLES, FAKEPUNK, PLEMO, SEDLMEIR, KARPATENHUND, artist collective U5 and some other music and art projects. He is mainly known for some glitchy dubby noisy electronic stuff, but surprised also with some indie punk pop tunes from time to time. always pretty not easy to classify but often noisy and fairly messed up.